Customers have enough clutter in their wallet already. Customers forget or lose paper loyalty cards. Customers want convenience, variety and personalization. Customers look at their phones at least 200 times a day. I really love Loopy Loyalty. It's very easy to set up and use to help keep track of my VIPs. Your software is brilliant with huge benefits to a business owner. This allows me to compete against the big players like Starbucks! 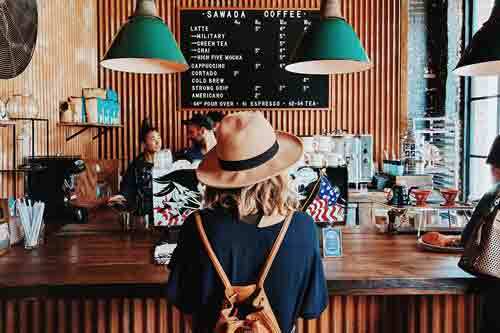 Best loyalty platform for small businesses. Everything you need to increase customer loyalty through digital stamp cards. Select the stamp card type that's right for your business and customize it with your own text, images, and colors. Purchase 10 coffees and get 1 free. Collect 4 stamps and get $5 off, collect 8 stamps and get 1 free appetizer. Send targeted messages straight to your customers' smartphone & lock screen - no app development required. Send a message to all of your customers or target a specific customer segment. Automatically appear on your customers' lock screen when they are near your location. Works with GPS and beacons. Use the Loopy Loyalty Digital Stamper app to issue stamps and rewards in a single scan. Download the app for iOS or Android. Give your customers stamps wherever they are in the world through the online stamper tool. Track key metrics and optimize performance to drive loyalty. Get to know who your most loyal customers are through to further strengthen relationships. Segment customers and retarget them with special deals or rewards based on their behavior. 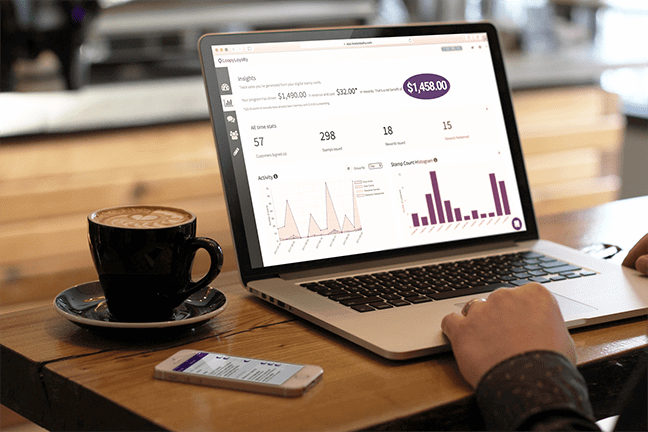 Track and get real data on the ROI of your digital loyalty program. Everything you need to turn visitors into happy, loyal customers. Create beautiful digital stamp cards in minutes. No design skills required. No coding necessary. 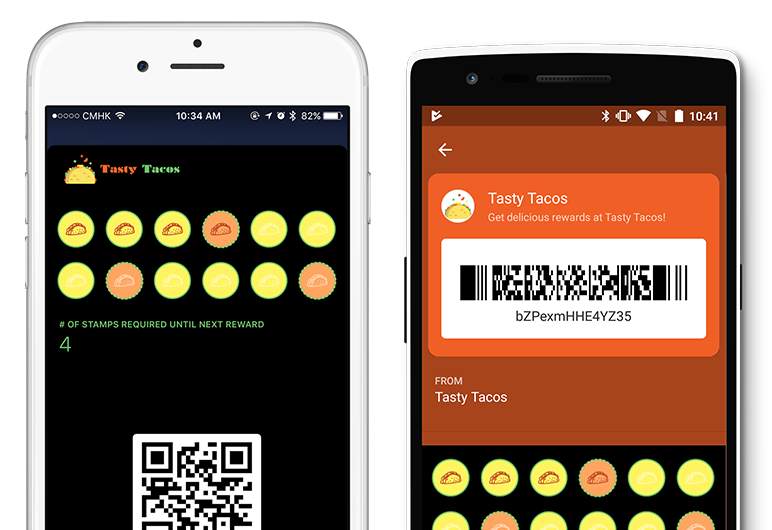 Access the native capabilities of Apple Wallet and Google Pay. Deliver a 100% mobile experience. No more apps to install or maintain. Send tantalizing, personalized, provocative messages direct to your customers' lock screen. You choose who to target. Issue stamps & rewards with the stamper app. Remotely reward customers through the web. Your choice. Measure the real, financial benefits of your digital loyalty program. Uncensored insights from day one. Every Loopy Loyalty transaction is immutably written to the chain. Full audit trail. Every transaction and event accounted for. Automatically trigger location based notifications when your customers are near your location(s). Unlimited customers. Unlimited push messages. Unlimited stamps. Unlimited rewards. Unlimited transactions. Customer Loyalty. In your Hands. Getting that customer to come one more time to your store and one less time to your competitor's is how the battle will be won or lost. Download this sample single reward digital stamp card. Download this sample multi reward digital stamp card. 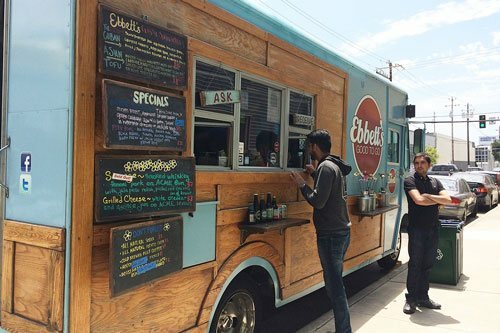 Make your food truck the regular choice for customers through location based reminders and push messages. For example, offer a free burrito bowl after 10 visits. Send hair care tips and updates through the digital loyalty card to build relationships with customers. 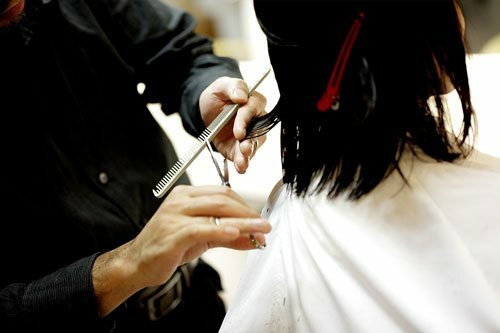 For example, treat your loyal customers to a free haircut or hair treatment after 8 visits. Drive traffic to your coffee shop or cafe all day. Inspire loyalty by rewarding customers with double stamps during off-peak hours and offer a VIP reward for customers who purchase 10 coffees. Be the entertainment destination of choice. 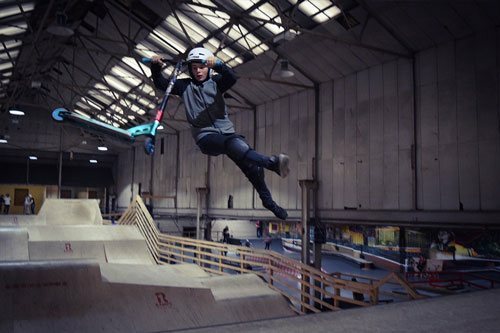 Whether you run an indoor skate park, a trampoline park, or a rock climbing gym, incentivize customers to keep coming back for more - especially when they bring friends. 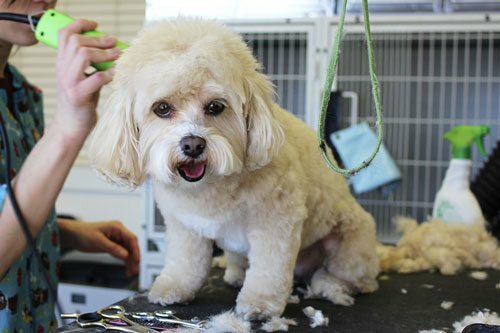 Whether you offer pet grooming or dog walking services, keep your brand top of mind with digital loyalty cards. Be the go-to choice for animal services and reward your most loyal customers. 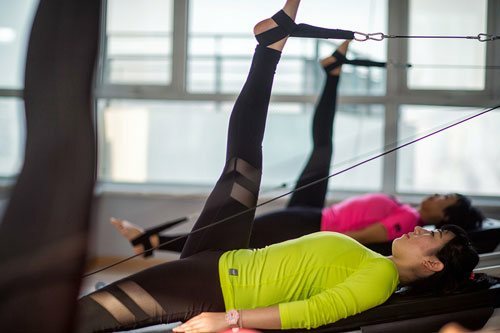 Incentivize customers to pre-purchase fitness sessions and use the digital loyalty card as a way to engage with customers beyond the studio. 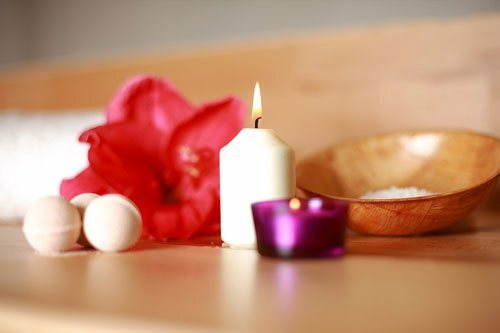 Pre-purchase spa and massage packages are the perfect way to generate immediate cash flow. Grow your customer base and inspire loyalty through the digital loyalty card. Outcompete other car service centers through digital loyalty cards. 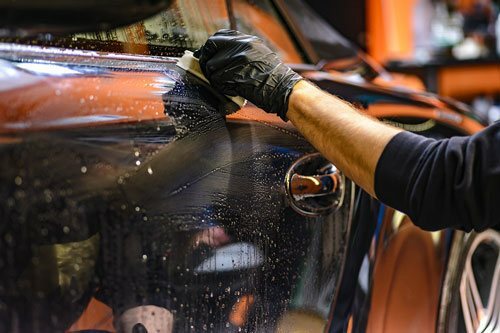 For example, offer a free full service car wash or oil change for every 8th visit. Try any plan. Unlimited cards. Free for 15 days. Unlimited cards. Unlimited customers. Unlimited push messages. Unlimited stamps. Unlimited rewards. Unlimited transactions. Sign up today and start earning as a Loopy Loyalty Affiliate! © Copyright 2012-19 PassKit, Inc. All rights reserved.